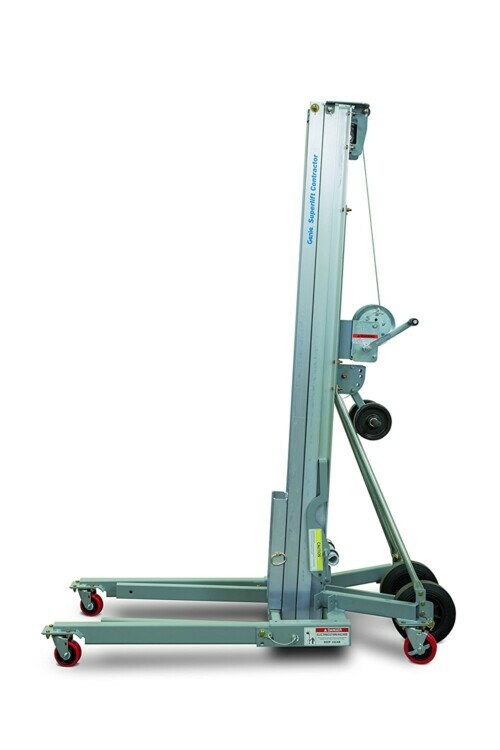 At CB Tool Hire Cork, we have a range of lifting equipment to suit your needs. 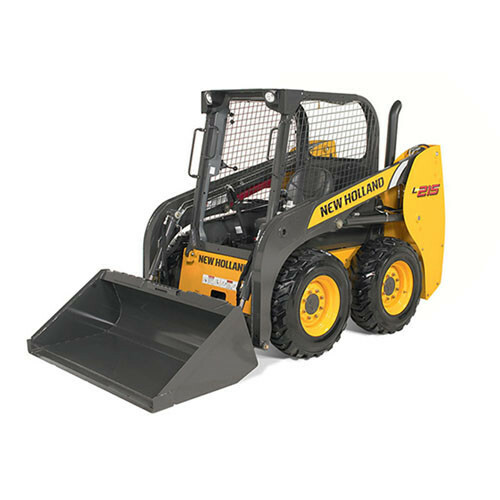 From pallet trucks, forklifts and contractors material lifts / stackers to our new 17m and 4m Telehandlers or Loadalls. 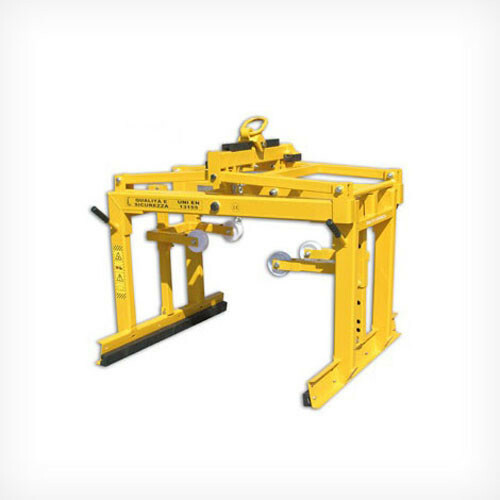 Loadalls are a machine widely used in agriculture, construction and various other industries. 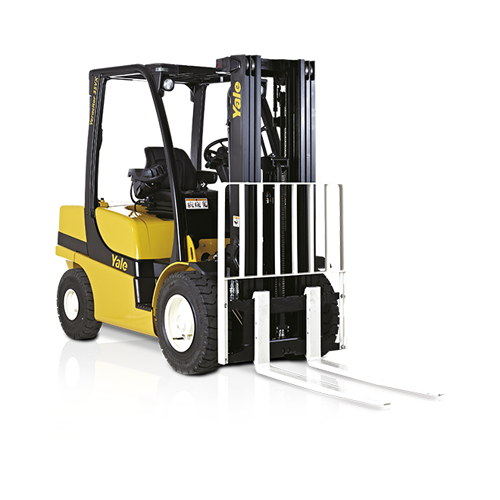 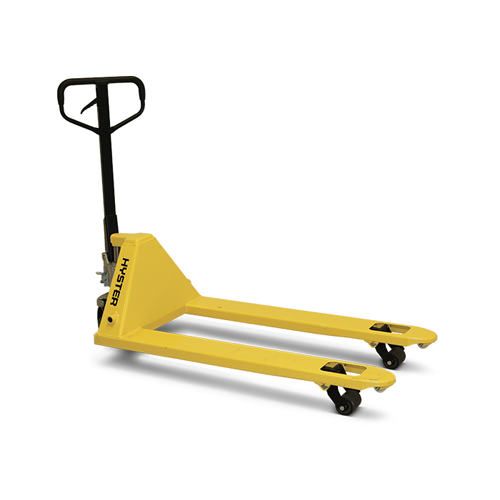 They are similar in appearance to a forklift but operate more similarly to a crane. 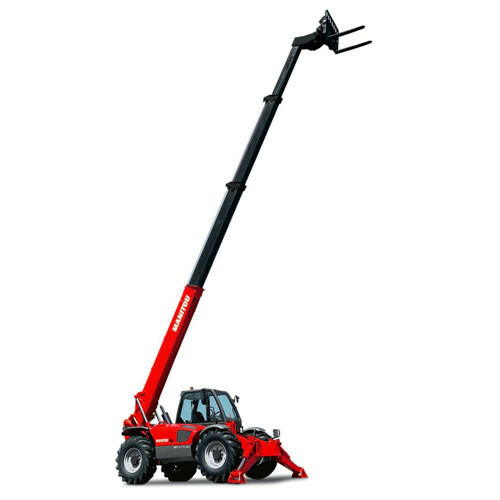 They have the versatility of a single telescopic boom that can extend upwards and forwards from the Telehandler. 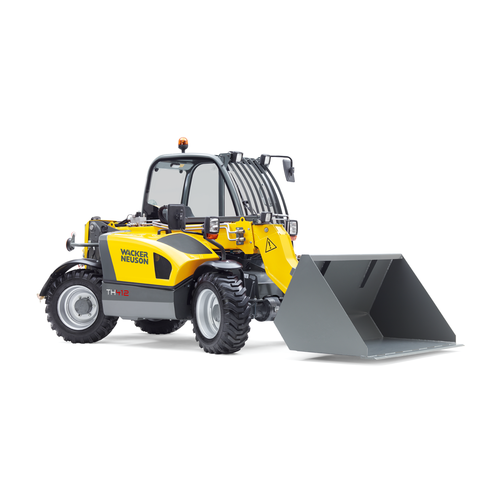 The end of the boom is versatile and can accommodate many attachments, such as, buckets, pallet forks or winches.